Hi everyone! We are Nikkei Student Union's (NSU) Cultural Night Team this year! For all four of us, Cultural Night (CN) has played a monumental role in our college experiences, with a majority of us having performed on stage in previous years’ CNs! We are extremely excited to continue this annual tradition and are working hard to make this year’s performance great! Cultural Night (CN) is our largest event of the year with around 1,000 students, staff, alumni, and community members in attendance. CN began back in February of 1986 with the Week of Remembrance, an on-campus event created to commemorate the signing of Executive Order 9066, the order responsible for incarcerating over 120,000 Japanese Americans during World War II. Since then, CN has evolved as a way to showcase talented performers and feature issues that are relevant to the Japanese American community. This year, our show will be held on February 22, 2019 from 7:00-9:30 PM in Royce Hall. 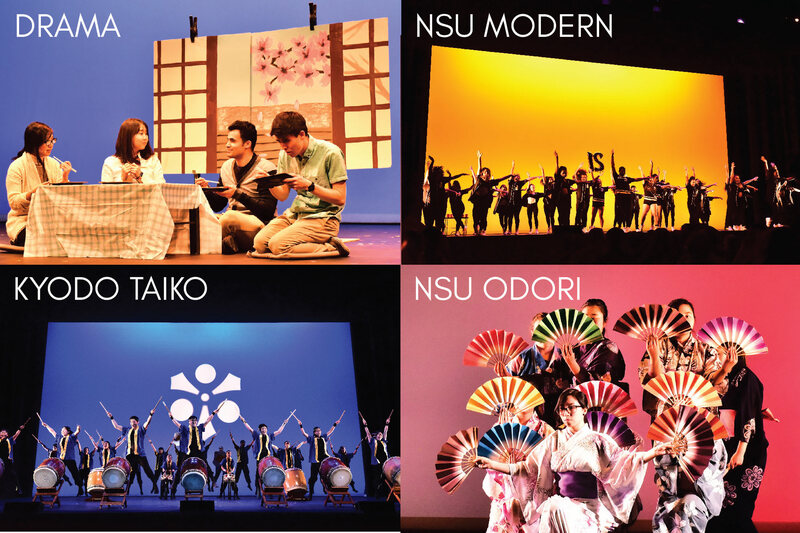 The production will feature performances from NSU Odori, NSU Modern, Kyodo Taiko, and finally our drama cast to tie in this year’s theme. In the past, the drama performances have covered topics such as gentrification, incarceration, and the 2011 Tohoku earthquake and tsunami. This year, we are focusing on mental health in the Japanese American community, as we believe this topic has become increasingly important. We hope to use this performance to confront stigmas that exist surrounding mental illness and encourage greater dialogue surrounding the topic. UCLA NSU Cultural Night (CN) is part of UCLA Nikkei Student Union, a Japanese American social and cultural organization. 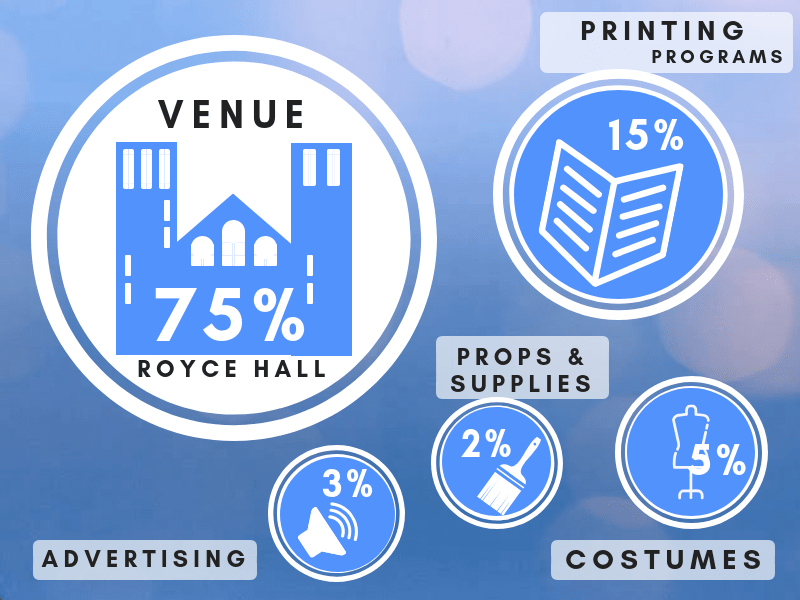 As a student-run club, we rely heavily on outside funding sources to make events such as CN possible. We seek funds through various avenues such as applying for grants and funding through UCLA, as well as seeking out sponsorships from local businesses and organizations. Any amount that you’re able to donate can help us fund this program! If monetary donations are not possible at this time, there are other ways you can show your support! We would love to spread the word across as many networks as possible. If you could simply share the SPARK campaign link on social media or via email, that would greatly help us as well! 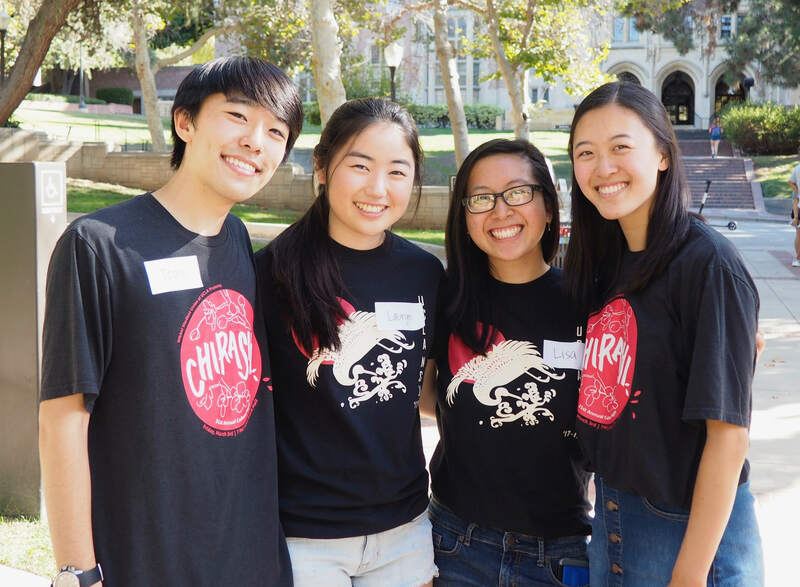 CN has been a unique opportunity for us as students to organize and produce a large-scale program centered on Japanese American history, cultural identity, and experience. As we enter our 33rd year, we have seen the visibility that the production has provided for our community, as well as the importance of continuing this tradition for years to come. With your help, we can keep providing this artistic and educational platform for our community in the Los Angeles area! THANK YOU FOR YOUR SUPPORT IN MAKING CULTURAL NIGHT POSSIBLE! As a thank you for your $50 donation, the CN Team as patrons of the arts will write and send you a haiku!